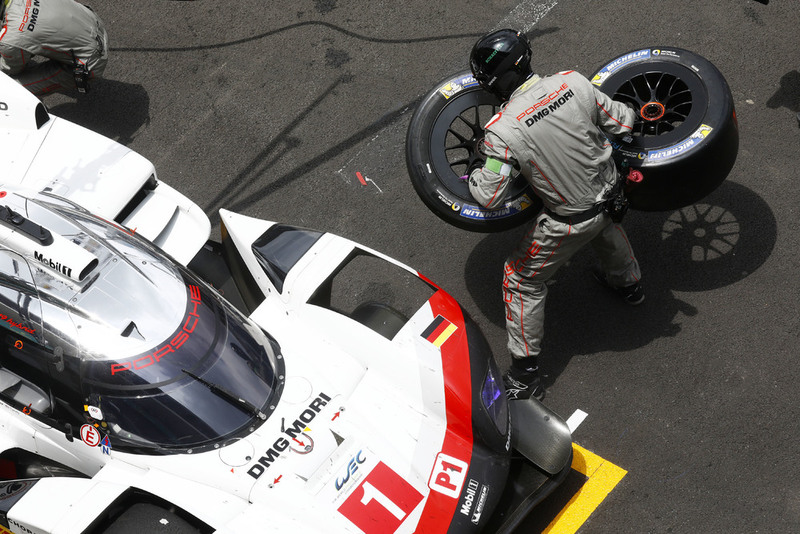 Porsche led the race from flag to flag, showing Toyota their tail lights for the full 6 hours. 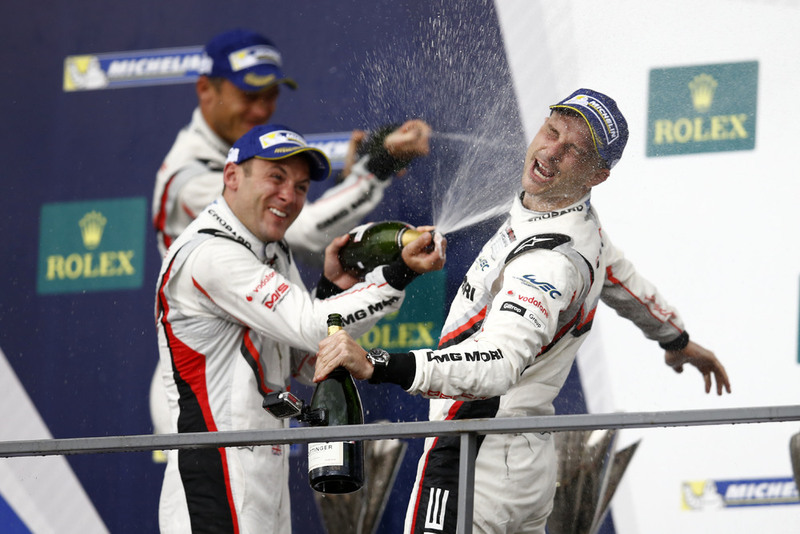 With Porsche already having made the decision to leave the World Endurance Championship at the end of the 2017 season, they're continuing their dominant ways in a bid to take a third WEC championship title in as many years. Since the team joined the series at the beginning of 2014, they've entered 30 races, won pole position 17 times, taken 16 race victories (this one being their sixth 1-2 race win), as well as 10 fastest laps. Thanks in part to their Le Mans victory, Porsche now holds the lead of the championship on 198 points to Toyota's 141.5. Furthermore, Porsche's leading trio of Earl Bamber, Timo Bernhard, and Brendon Hartley hold the driver's title lead as well on 134 points, 41 points more than the next closest Toyota. There are still four rounds remaining in the championship, and we already know that anything could happen. Things look good for Porsche right now, however, and another few showings like this one is all it will take to clinch the championship tight. Porsche 919 Hybrid #1 started the race with Nick Tandy in the car, streaking away from the green flag in second place. After eighty laps of racing he hands over to Andre Lotterer, unfortunately coming into the pits too fast, forcing Lotterer into a stop-go penalty during his stint. After a double stint, Lotterer hands over to Neel Jani who manages to put a lap on both Toyotas during his time in the car. Jani stays in the car to the end, playing a fuel strategy that banks on the predicted rain to come. The rain stays clear of the track for the full 6 hours, and Jani is forced to pit for a splash and dash just 3 laps before the checkered flag, where he finished in second place. Porsche's #2 car started from pole position with Brendan Hartley on board, and at just the third lap of the race he sets the fastest time of the six hour event with a 1:25.730 lap. At lap 79 Hartley hands off to Earl Bamber. As the #1 Porsche was forced to serve a penalty, Bamber is allowed to stretch his lead significantly. At lap 121 he drops the first Toyota a lap down, and then on lap 136 the other Toyota falls a lap behind as well. At lap 159 Bamber passes the lead of the race off to Timo Bernhard who runs the car to the finish. During a caution period Bernhard fueled his car, then is forced to take a final splash of fuel just 2 laps from the end, thankfully with a healthy margin. From there he coasts to the finish with a dominant victory. 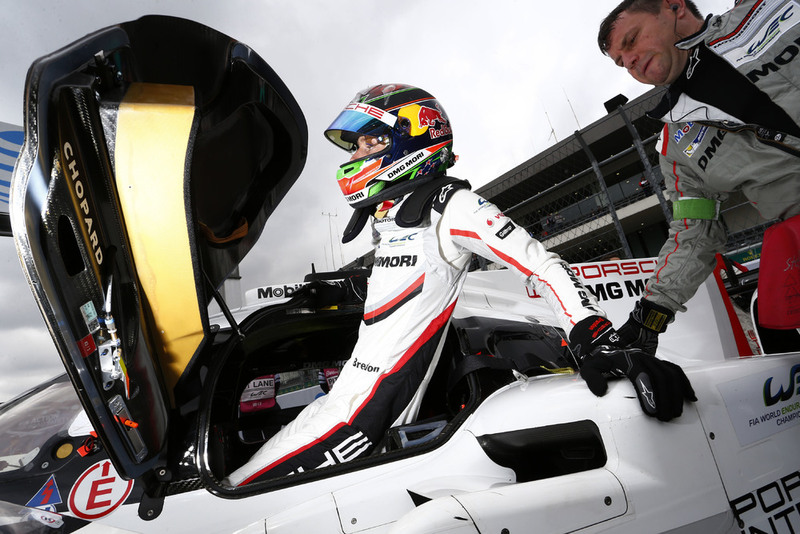 Neel Jani (33, Switzerland): “This is obviously a super result for Porsche, you cannot ask for more. It was unexpected that Toyota today didn’t have the hint of a chance. Apart from that, traffic was hard work today, you really had to be cautious."